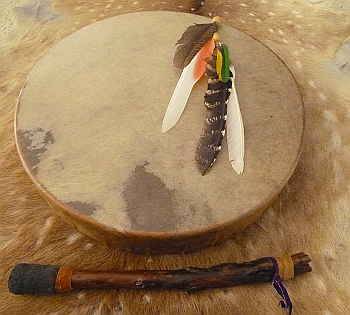 We offer quality drums for sale inspired by Native American Indian Drums. Hand Held Hoop Drums, Sacred Hoop Drums, Shaman Drums, Crystal Drums, Medicine Drums, Druid Drums, and Pagan Drums. 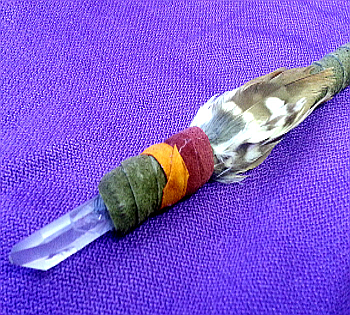 We also sell Native American Indian Style Crystal Healing Wands and we have accessories perfect for spiritual and shamanic healing. Creative loving instruments for healing and for connection to Spirit and Soul. Experience the beauty and power of our hand made crystal wands. 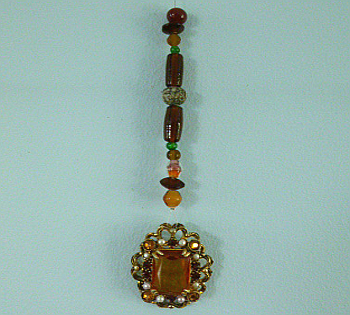 More perfect gifts for your loved ones, our variety of handmade accessories. "Wow the wands just arrived, I'm overwhelmed they are just exquisite, thanks so so much."